I spent a year at The Creekside Centre in Deptford in 2010 and also used books of hours and the diaries of 18th century naturalist Gilbert White as sources of inspiration. I took a photograph each week from the same spot which I put together in a book – SOLSTICE – in a limited edition of 200. Copies are available at The Eagle Gallery, Farringdon Road, London. Here is a slideshow of some of the photographs taken throughout the year showing the urban landscape transforming from season to season. I spent some time recently at the Linnean Society Library transcribing a previously unpublished sermon by Gilbert White . I was also allowed to take photos of the original manuscript and the library building itself. 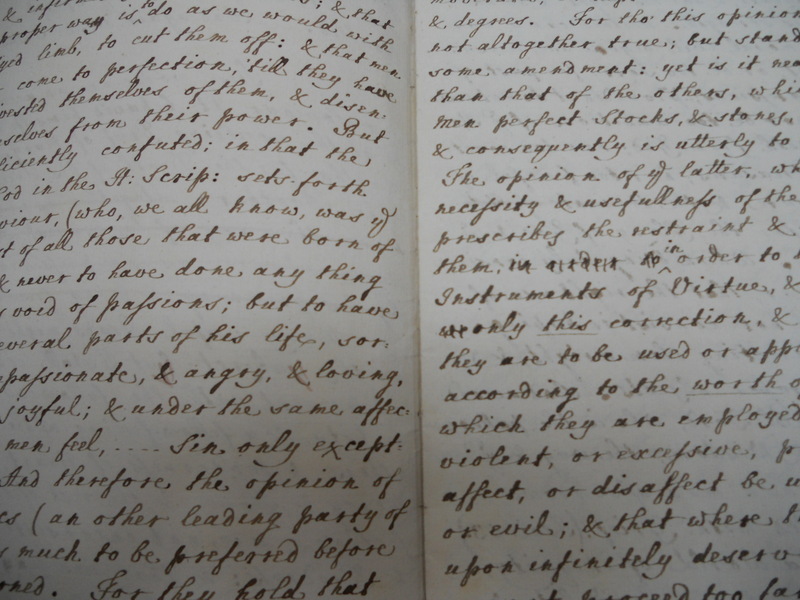 I would like to thank The Selborne Society for allowing me to publish the sermon on this diary and The Linnean Society for permission to take the photos and for all their kind help. I have transcribed the sermon page by page and it runs from page 1 to page 15 so you may have to click on to Older Posts at the bottom of the webpage to finish reading. I had been doing some work which took its inspiration from books of hours and the diaries of Gilbert White. Whilst on a GW study day at the Linnean with Dr June Chatfield, all-round GW expert and past curator of the museum at Selborne, boxes were brought out with some of his unpublished writing. One box contained the sermon I have transcribed here and what struck me was its warmth and humanity and a feeling of great emotion held in check. The same text is used in GW’s sermon. The Messiah was performed at the Founding Hospital in London in 1754. I wonder if GW knew it? The sermon is first dated 1758.